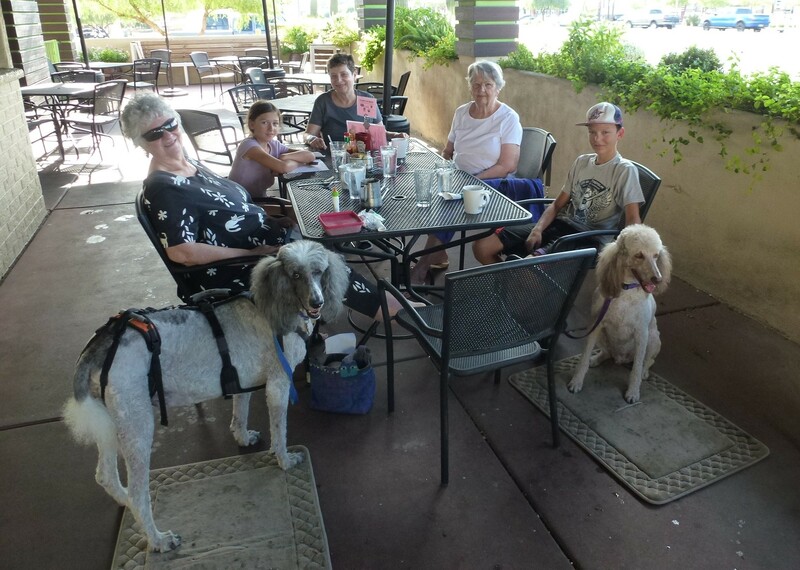 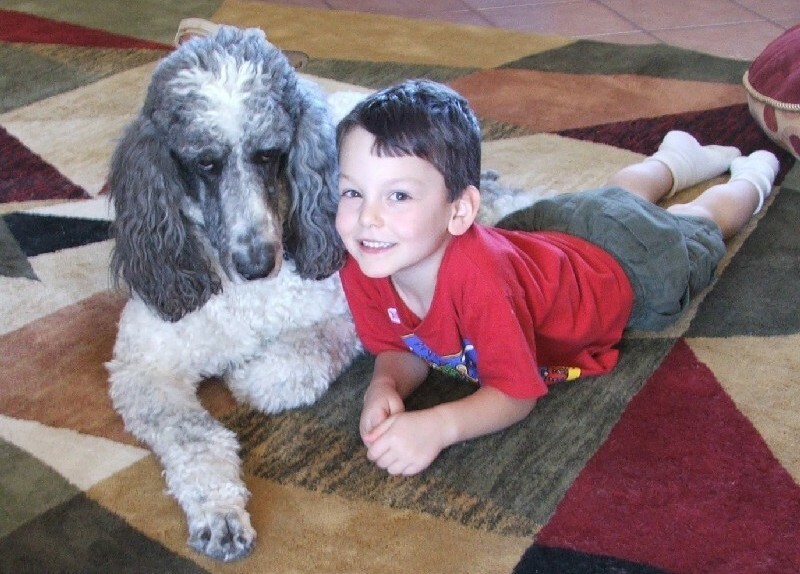 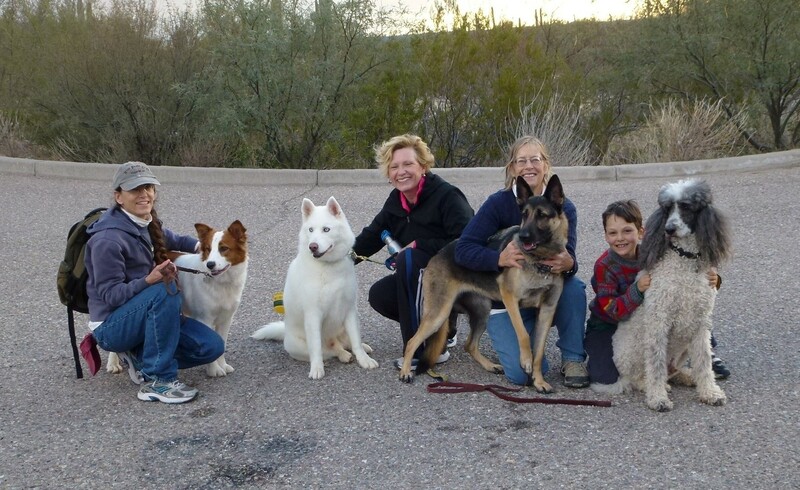 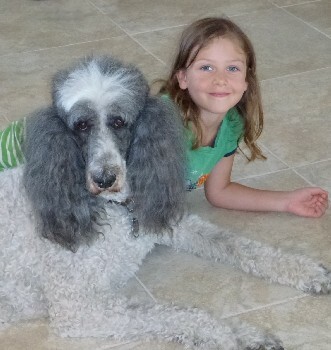 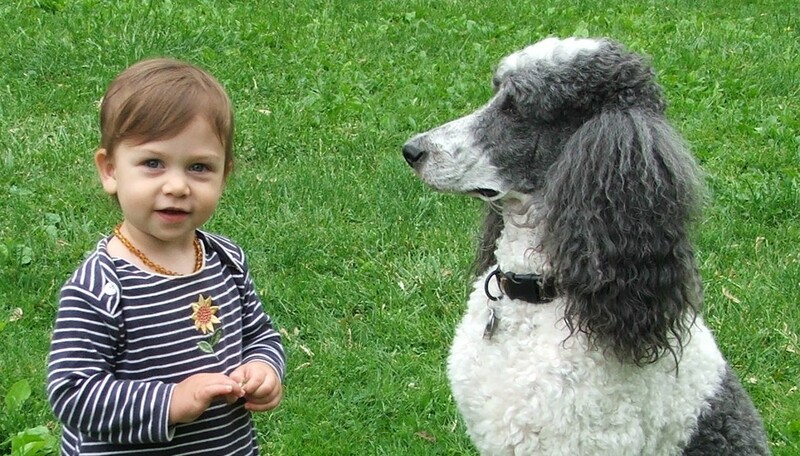 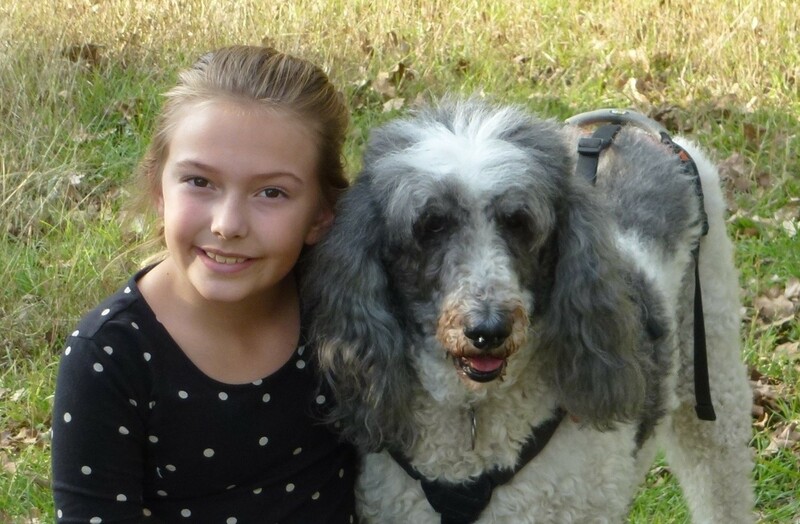 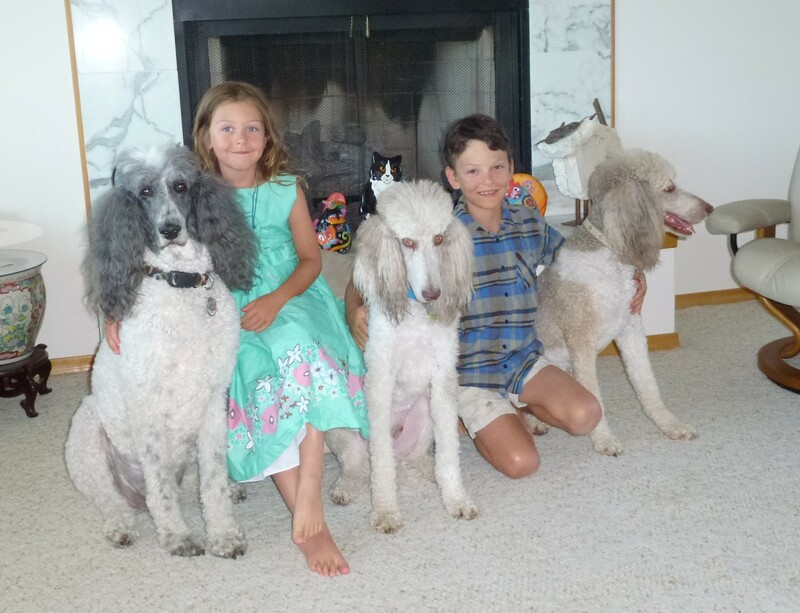 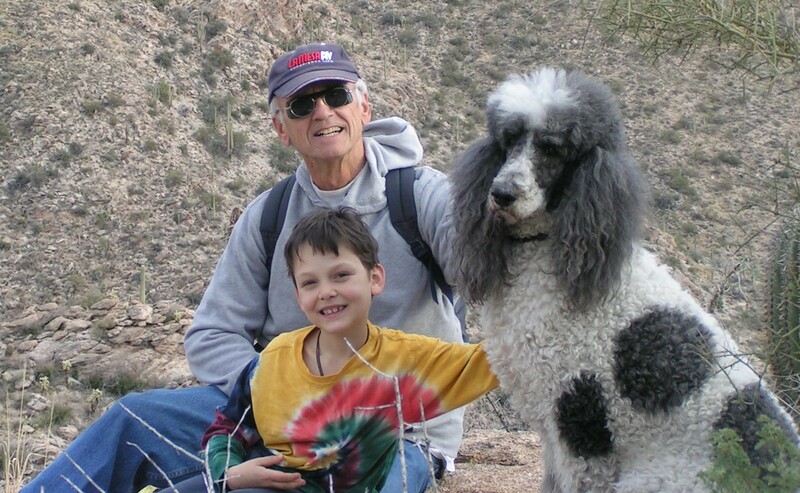 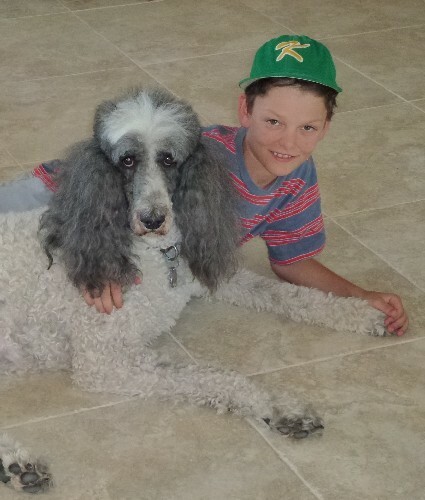 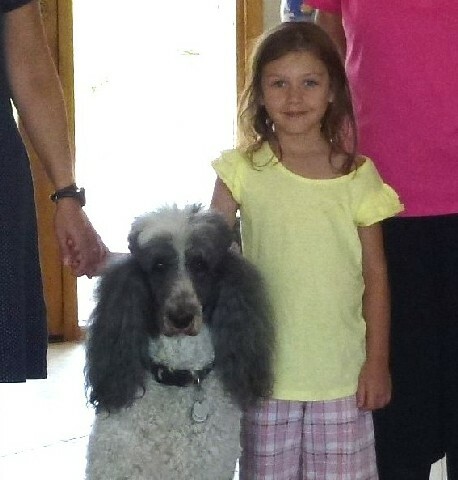 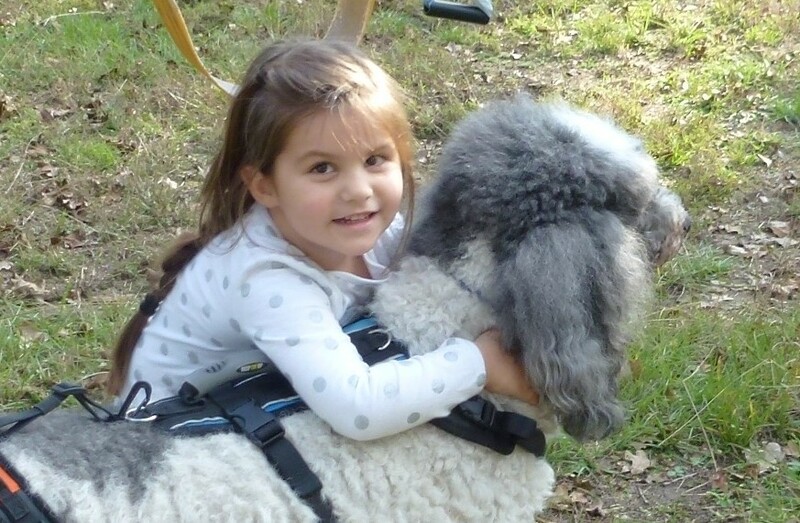 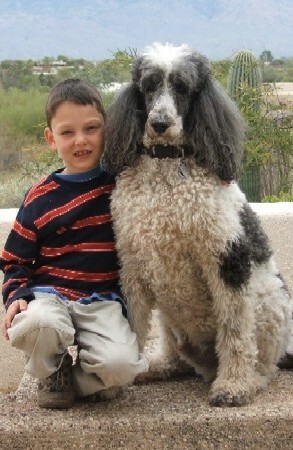 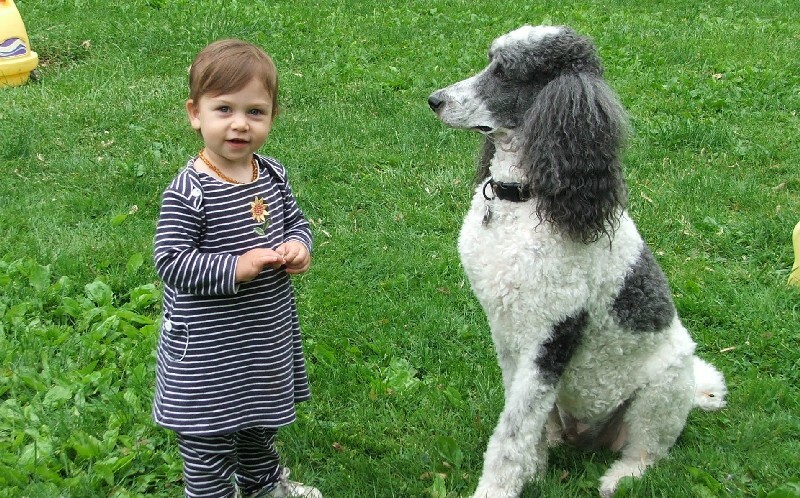 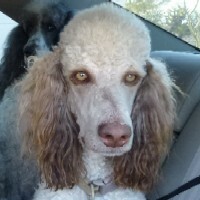 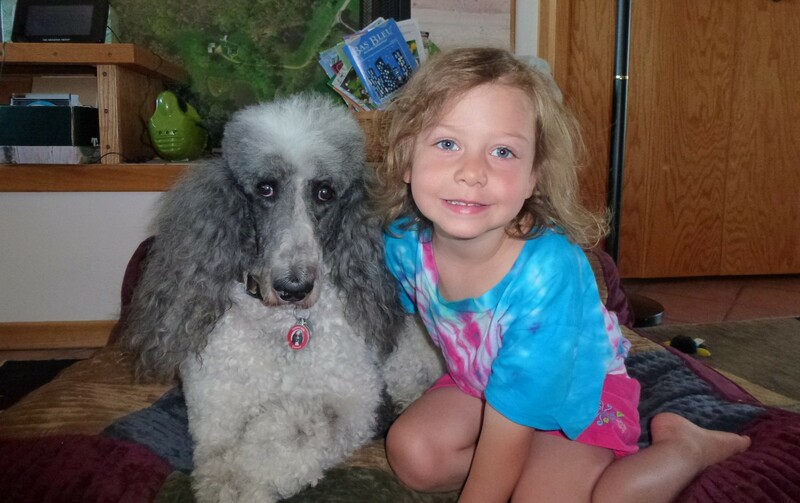 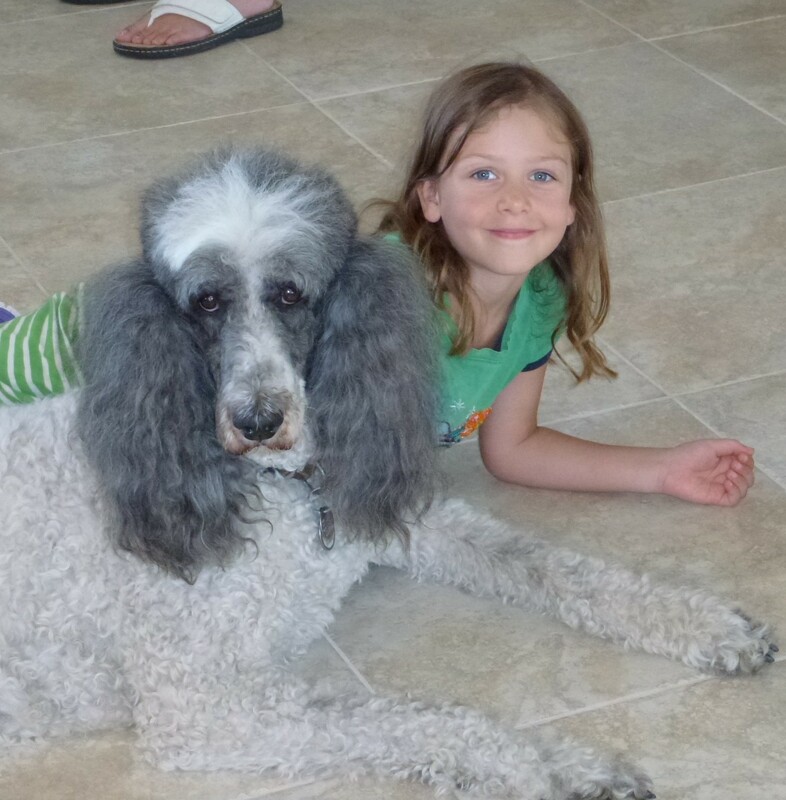 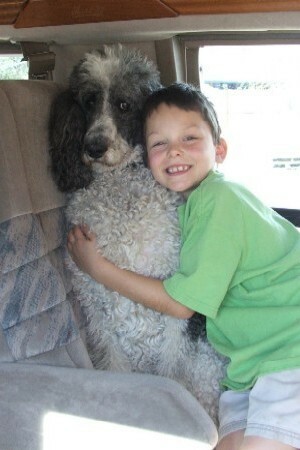 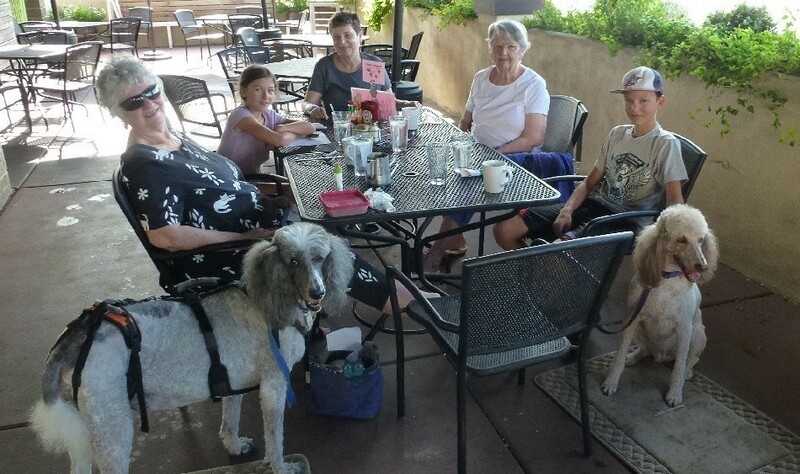 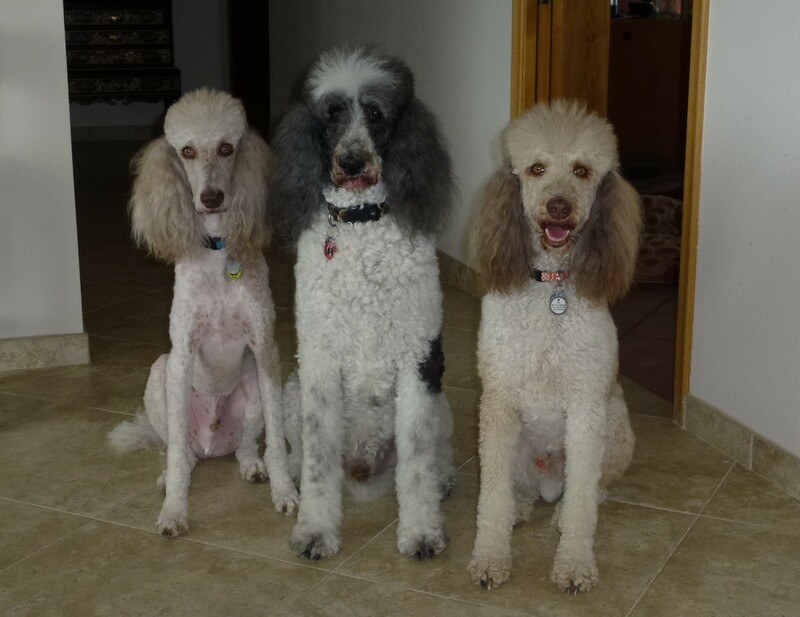 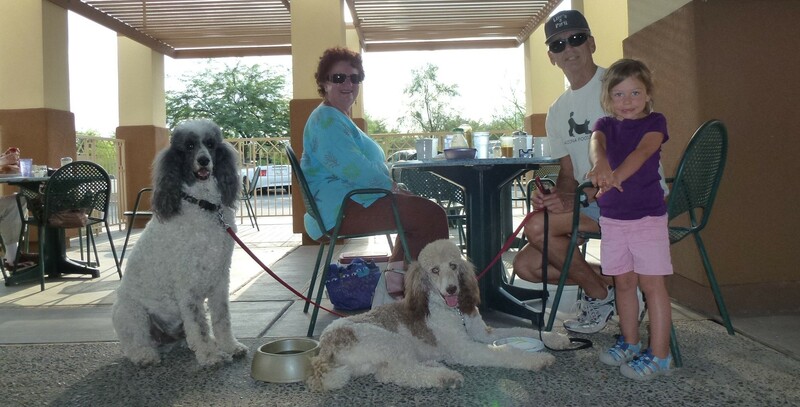 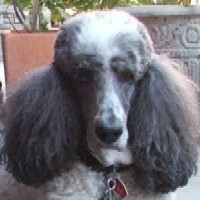 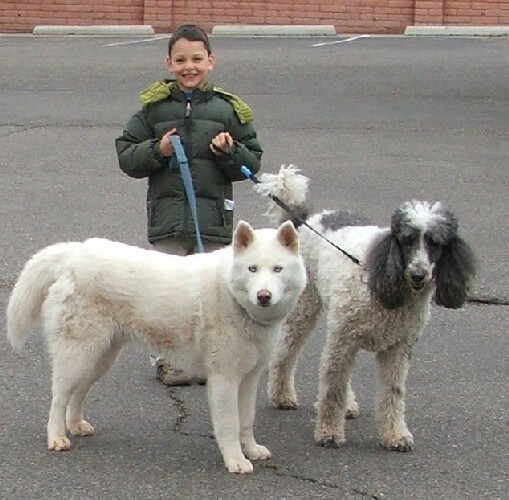 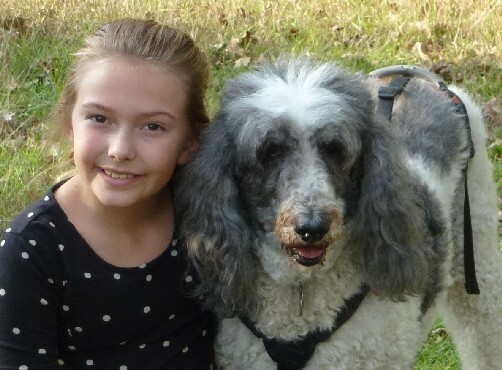 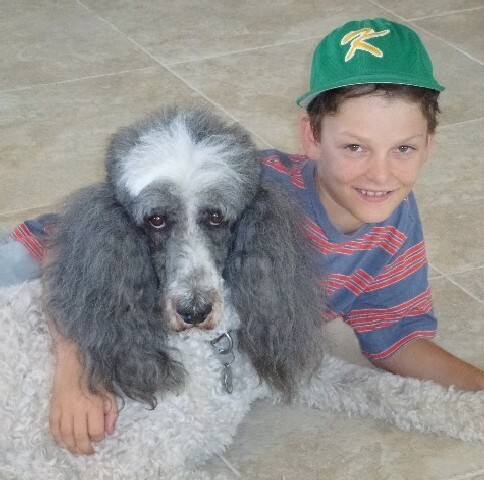 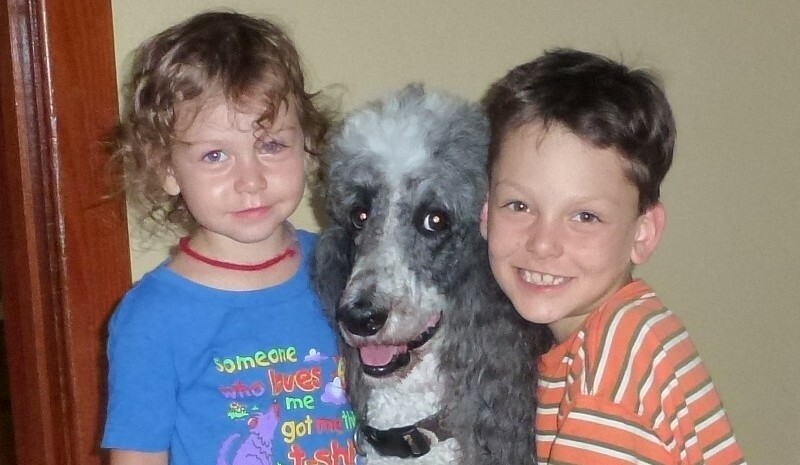 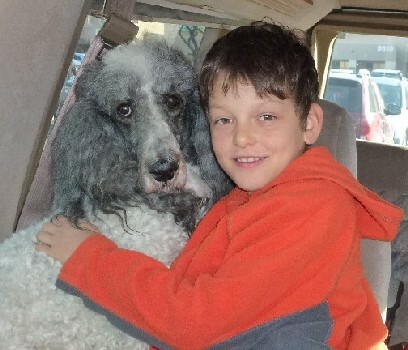 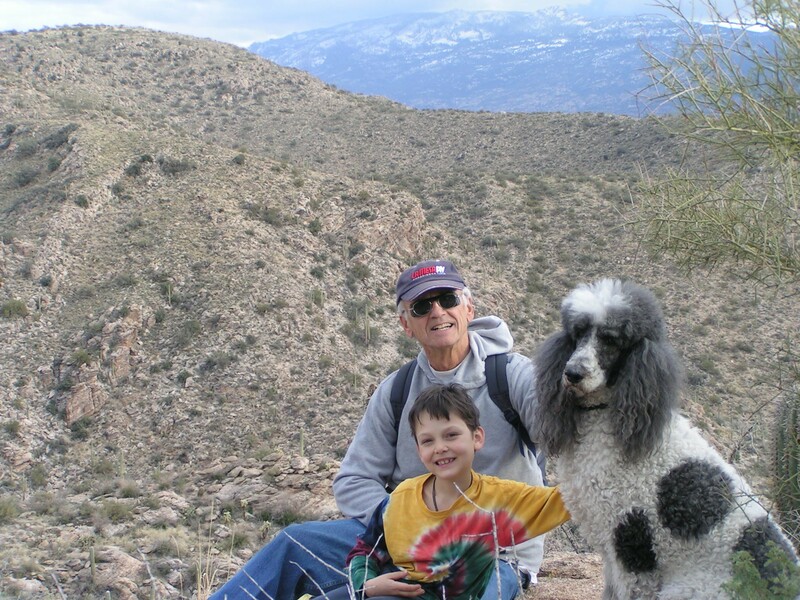 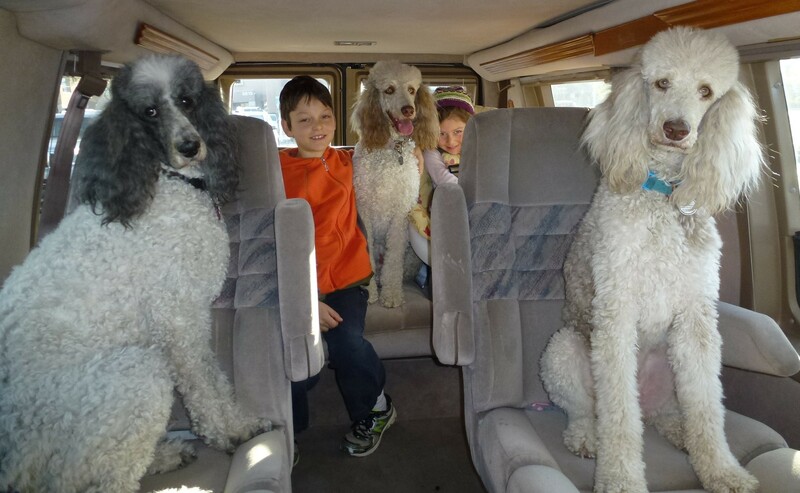 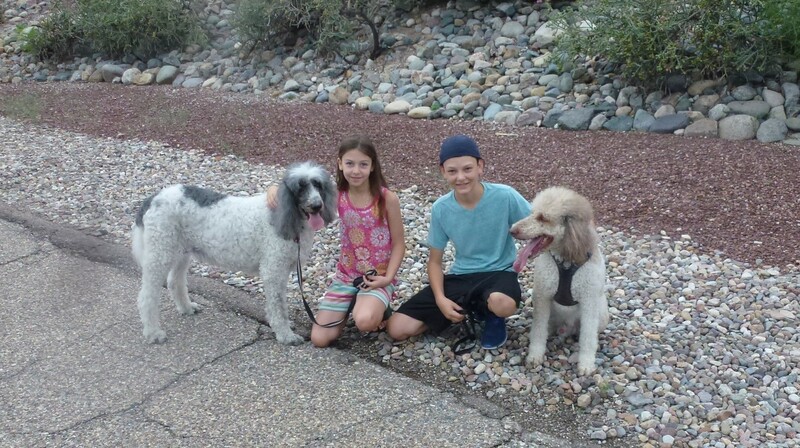 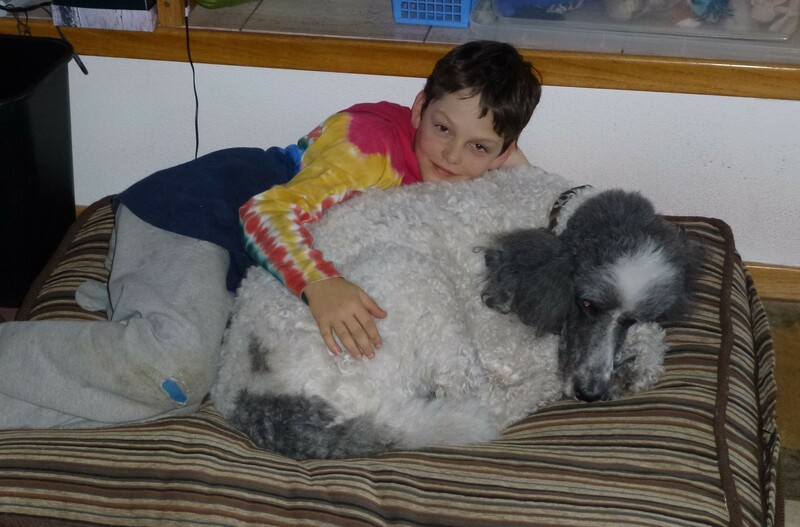 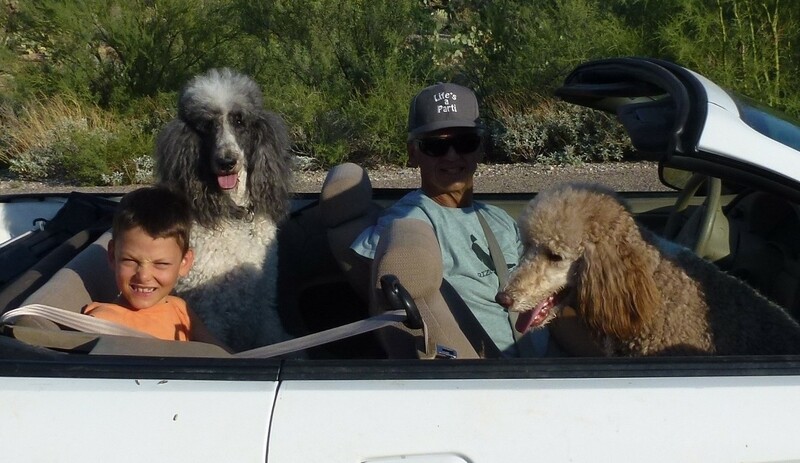 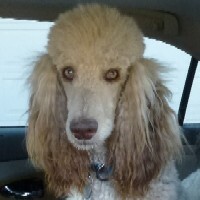 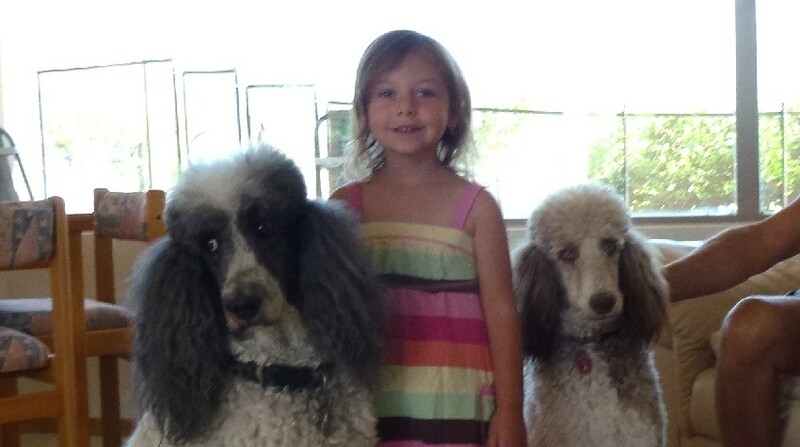 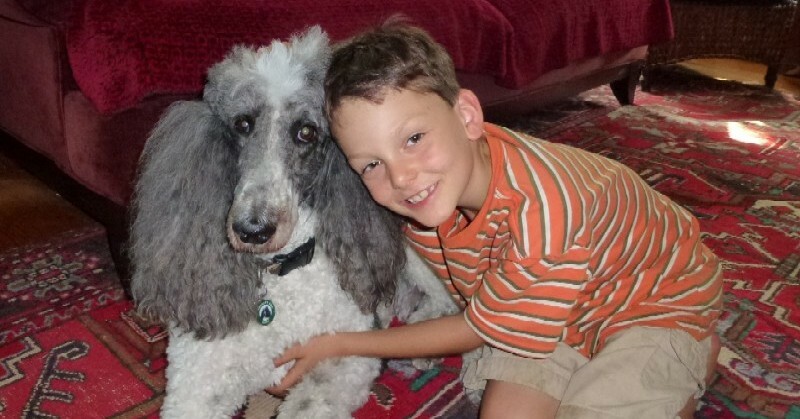 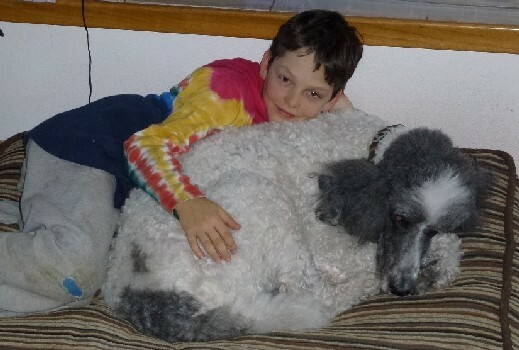 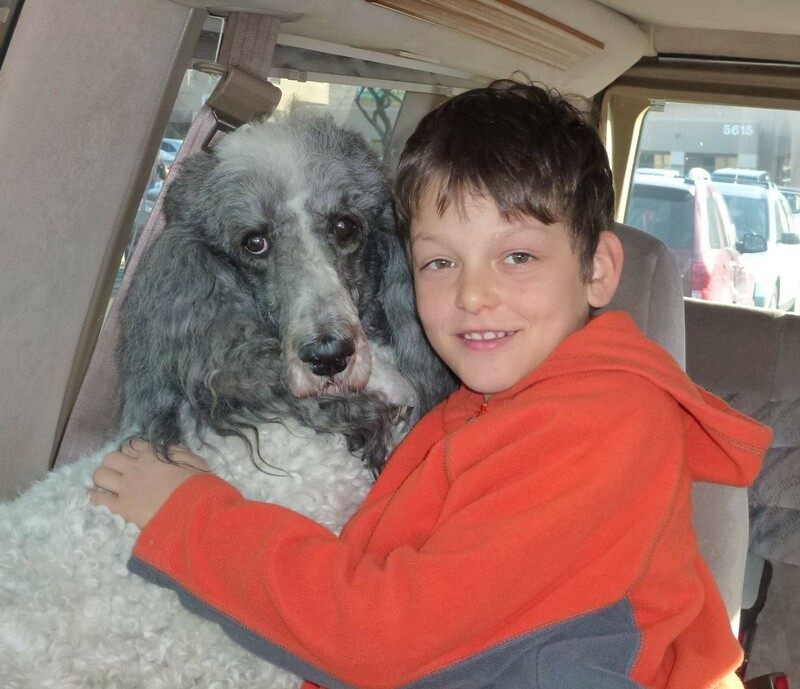 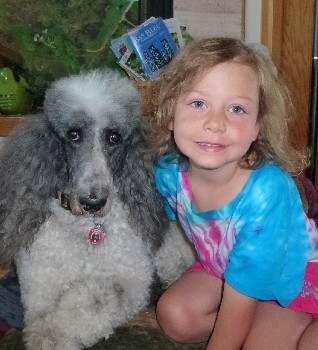 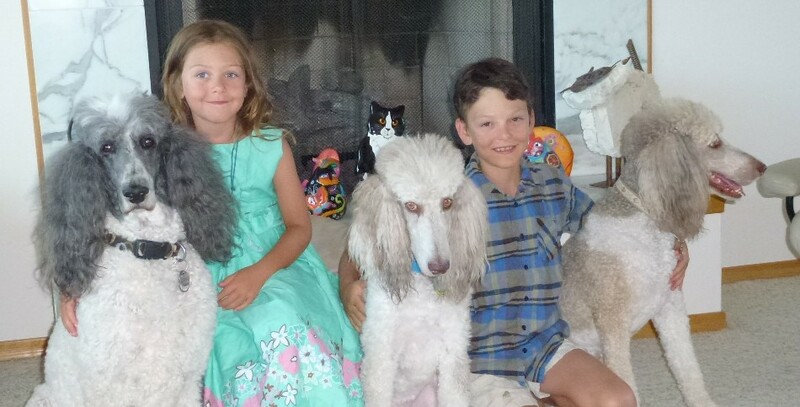 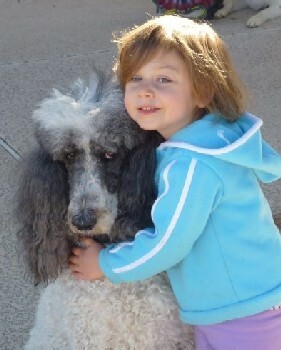 Garrett is a pure-bred parti standard poodle who lives with us in Tucson. 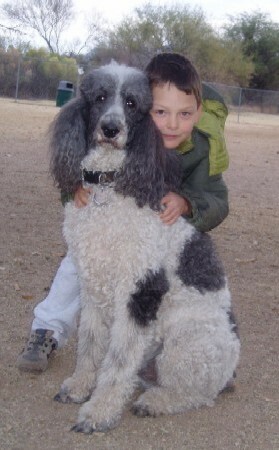 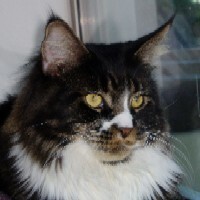 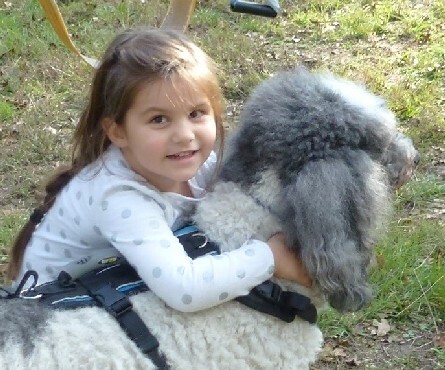 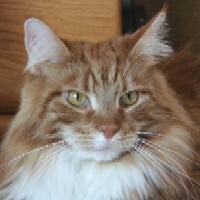 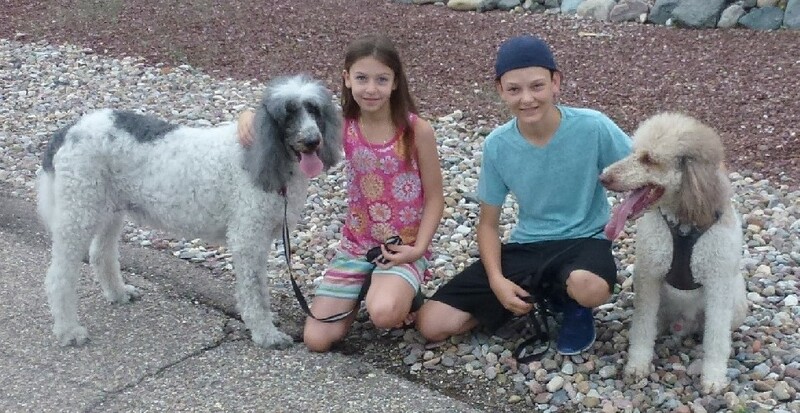 We adopted him on December 16, 2007 from Arizona Poodle Rescue. 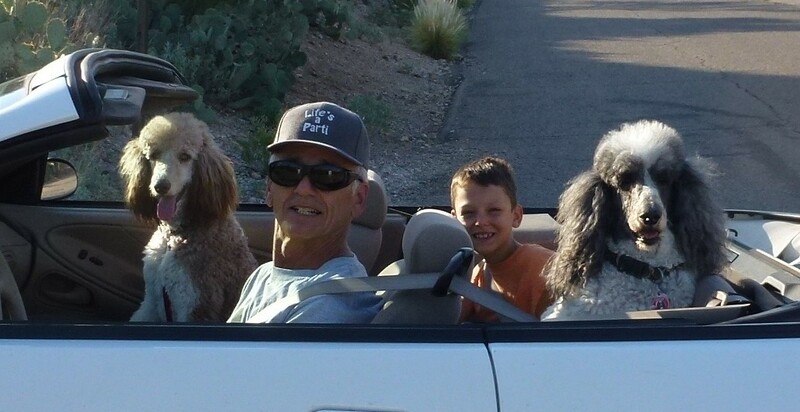 This page shows pictures of Garrett taken with our grandkids.